Fall is my fave time of year, and yes, I know it sounds a bit crazy as a Miami native where fall does not actually exist. But I make the most of the slightest drop in temperature. I drink pumpkin spice lattes in 90 degree weather, wear my darkest clothes, watch horror movies all night long, but one of my most beloved fall traditions is stopping by Lush. Lush is always festive for every season, but my favorite products come out during the Halloween season. 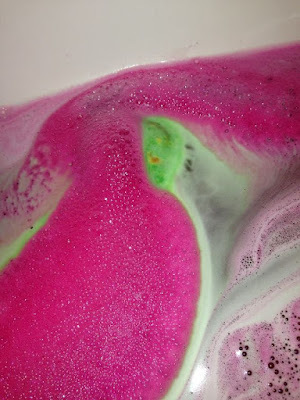 A few years ago, I discovered the Lord of Misrule. AKA the greatest smell on earth. I first tried it as a bath bomb and fell in love. The green bath bomb turns crimson when thrown in your bath. Your entire house will smell of the “spicy herbal blend of patchouli and black pepper oil”. Last year, I bought the Lord of Misrule body exfoliator which was a great purchase because it lasts forever, makes your skin feel like silk, and the scent is strong (in a really good way). This time around, I bought the body wash. The monster green wash has the signature scent and makes your skin feel so soft. 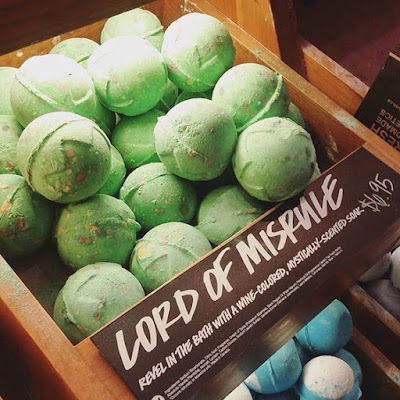 If you’ve never tried the Lord of Misrule, or any of Lush’s products, you should check them out. 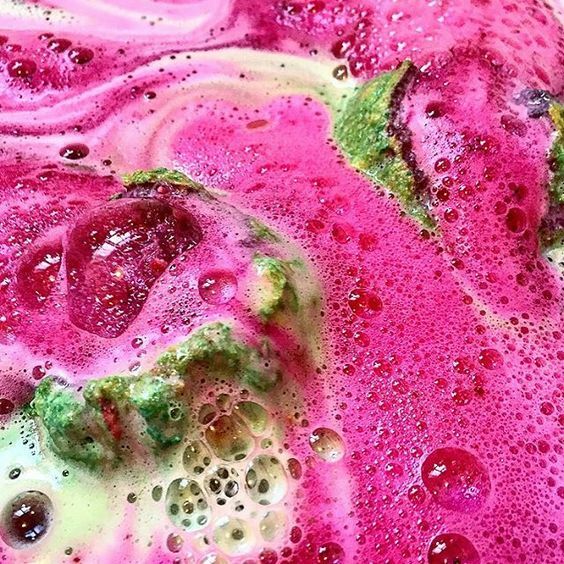 Lush is an amazing company that is cruelty free and promotes charity. 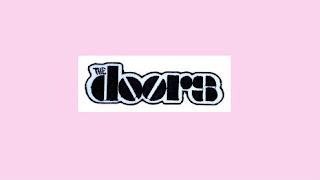 They are constantly giving to different organizations and promoting causes. Not only are their products remarkable, but so are their beliefs. When I booked my ticket to Los Angeles my desire to read The Girls by Emma Cline increased since the story was set in Northern California at the end of the 1960s. After having heard so many people rave about the book, I of course had to see what all the hype was about. Since the story involves the 60’s and a cult like the infamous Manson story, I was definitely intrigued to say the least. It touches on subjects such as friendship, love, heartbreak, and the confusions of being a teenage girl. I don’t want to give anything away except that I thoroughly enjoyed this book and would recommend it if your looking for a good read. 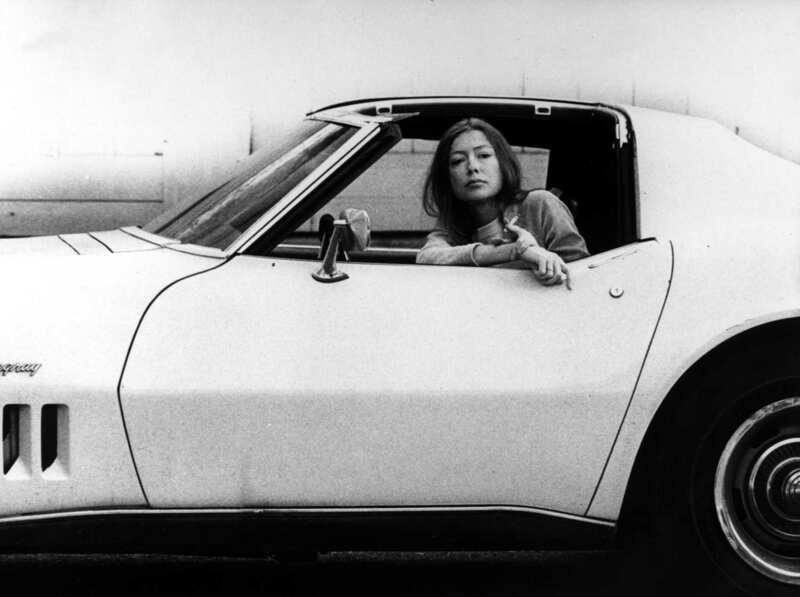 Having bought The White Album by Joan Didion at Bookmarc in Los Angeles on Melrose this book has a special place in my heart. 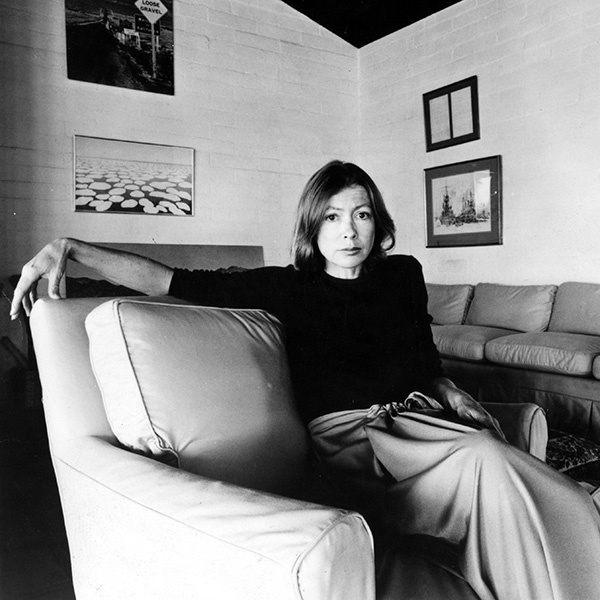 I didn’t even know the book was set in LA until the girl working at Bookmarc told me it was suitable that I chose this particular work of Didion for my visit in Los Angeles. 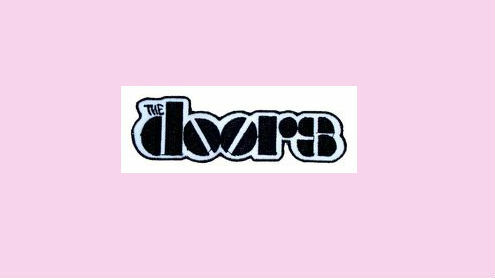 I’m only a couple of chapters in but she has already mentioned sitting in on The Door’s recording session and stories about Michelle Phillips of The Mamas & the Papas. 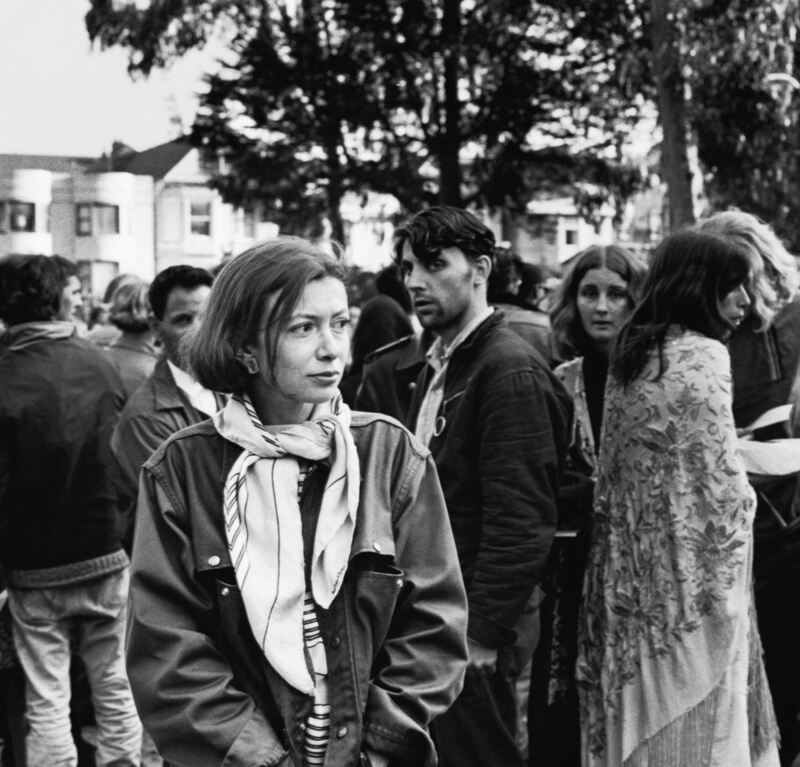 Even Emma Cline of The Girls, said she was inspired by Didion’s writing because she lived and reported during that time in the sixties and seventies. For those who don’t know, the September issue of Vogue is the biggest one all year. It is packed with editorial after editorial and is basically five times the size of a regular issue. This year I decided not only to get American Vogue but also British, Austrialian, and Paris Vogue. It girls Kendall Jenner, Cara Delevingne, Selena Gomez, Taylor Hill, and Bella Hadid all grace these spectacular covers. I haven’t gotten to finish all of them but my magazine collection is looking better than ever with these newly added beauties. Last but certainly not least, we both got our hands on the coveted Another Man magazine with Harry Styles’ three part cover story. You have the modern man, a sixties Beatles vibe, and the long haired 70s rocker all compiled into Harry’s first solo magazine cover! Harry gushes over Stevie Nicks and even compiled a mixtape with 10 of his favorite songs including artists such as Elvis Presley, Pink Floyd, and Crosby, Stills & Nash. As it is sold out everywhere online we are lucky we each got a copy of this amazing issue! 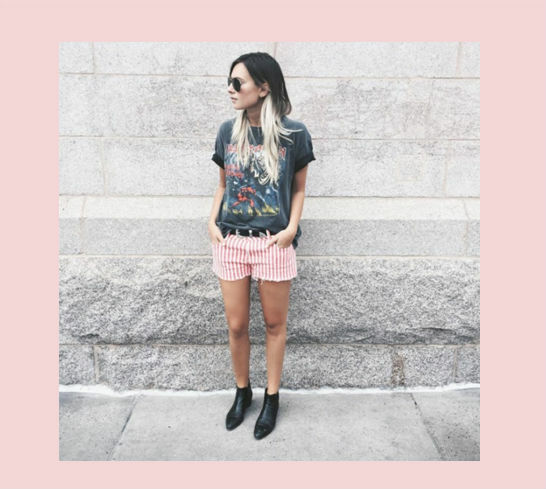 Band t's are the ultimate cool girl staple. 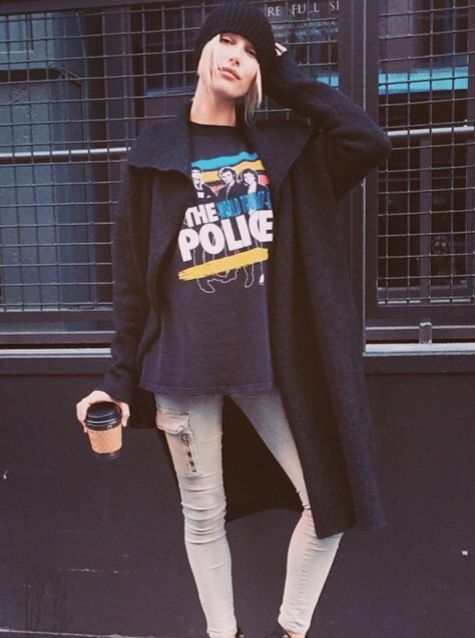 They make any outfit look effortless. There are so many ways to wear them. You can use them to toughen an outfit up, like how Taylor Swift does below, or they can be dressed up; however, my favorite way to style it is with jeans and boots. 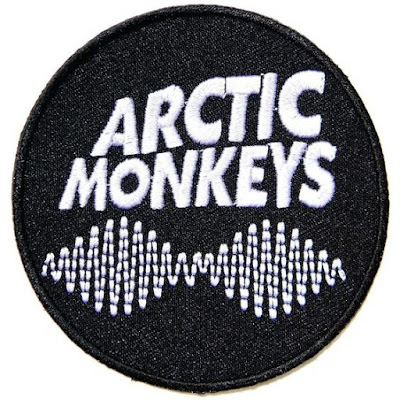 Simple and cool. They not only give your outfit an edge, but also allow you to show off your favorite bands (They can be a great conversation starter). If you can’t get enough of the rock n roll trend, try adding some pins of your favorite bands to a look. 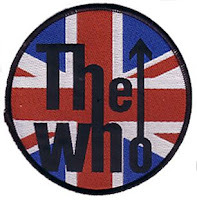 Other ways to spread the love is to add patches to jackets, denim and even bags.